After many years of good intentions to start this project, I’ve finally decided to go for it. 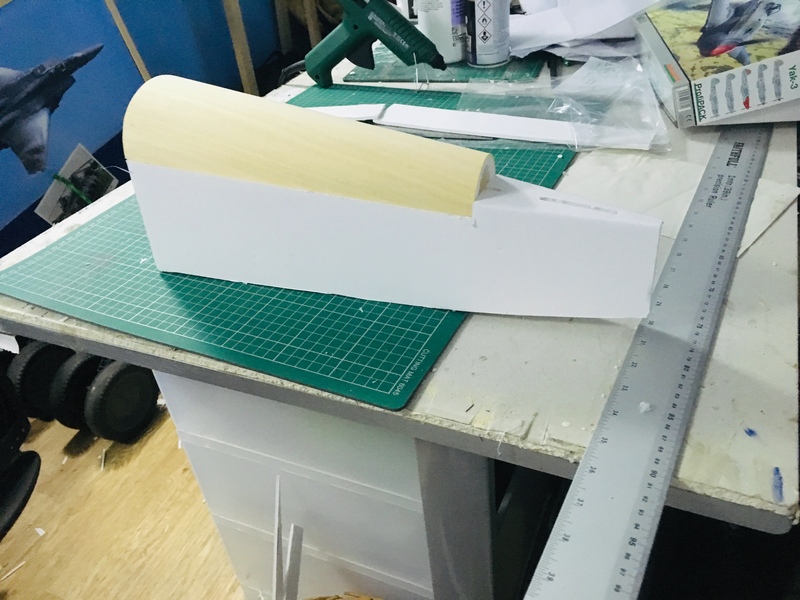 I got the balsa plans for a 50” yak 3 and had the wings made years ago. 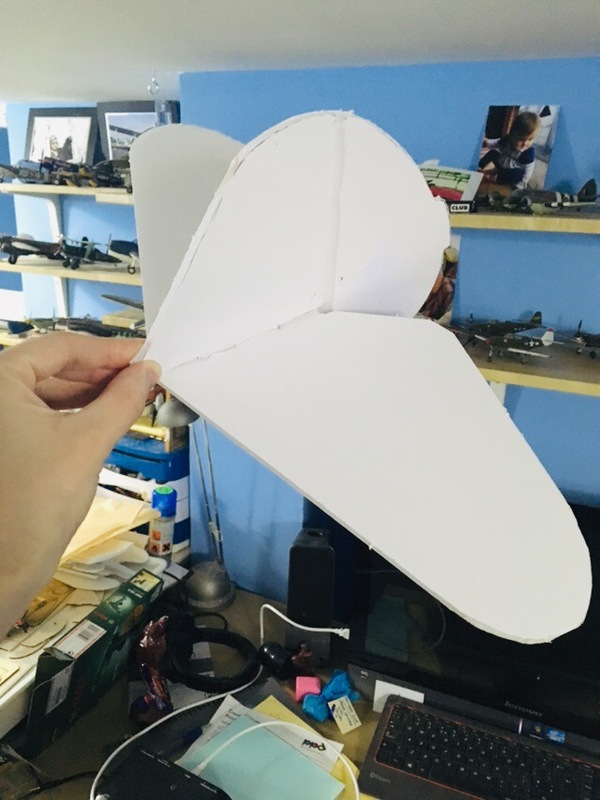 After finding the ft cub and building it I found the solution to my build jitters. 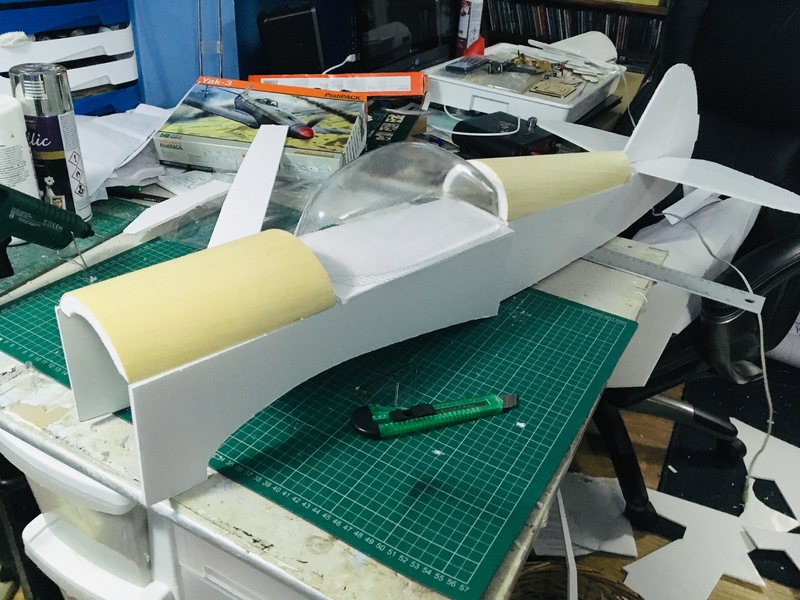 I’m currently in the process of converting the plans to build the fuselage from fb and some how fit my already constructed bits to it. I’ll post updates as I go. Plus I’ll be asking advice along the way as it’s all still quite new to me. 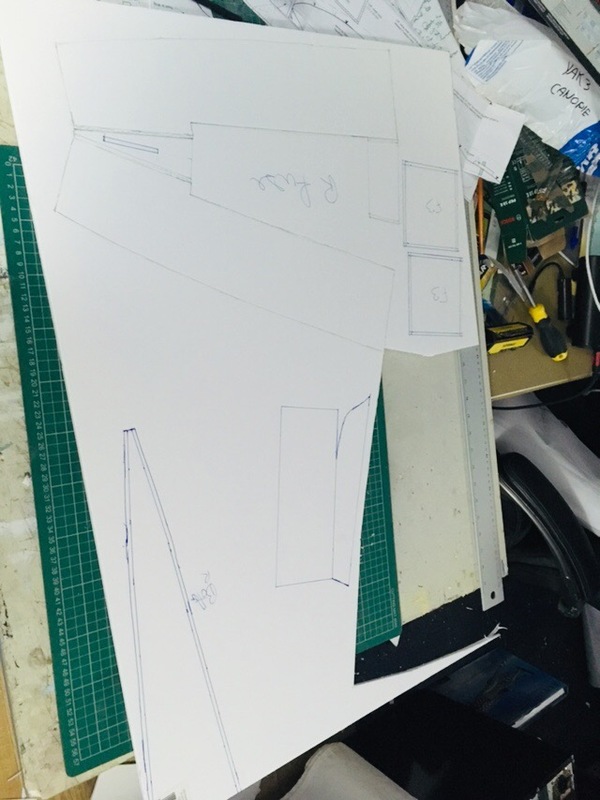 After much trail and error I have a square fuselage, I’ve planed our the ply former for the nose, just need to work out the best way to attach it.